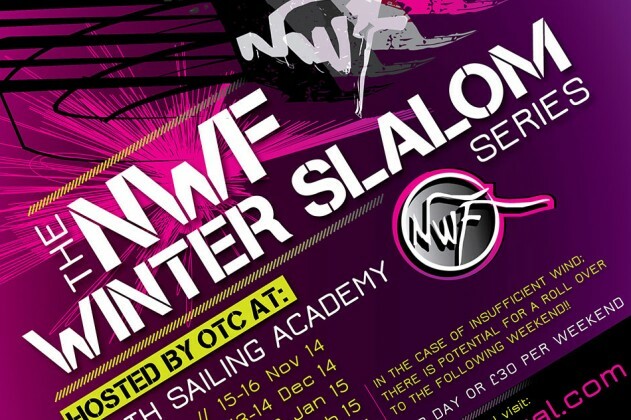 The NWF Winter Slalom Series will be hosted by OTC at Weymouth Sailing Academy from Nov 2014 to Mar 2015. 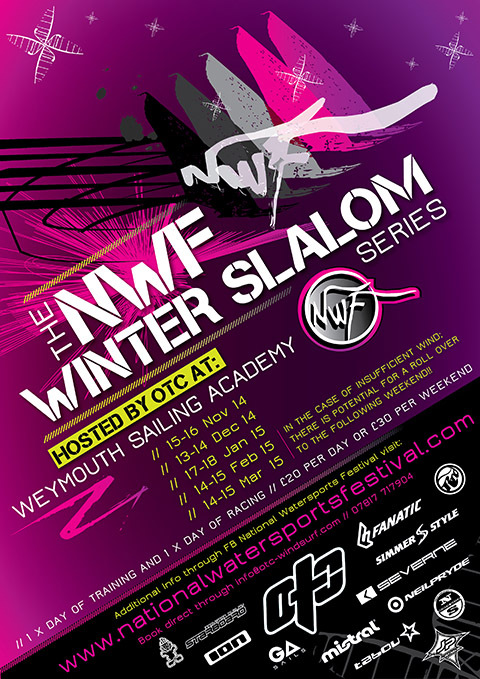 To encourage newcomers of all ages to the sport of slalom or indeed learning the skills to sail faster than your mate at a user friendly non intimidating venue. 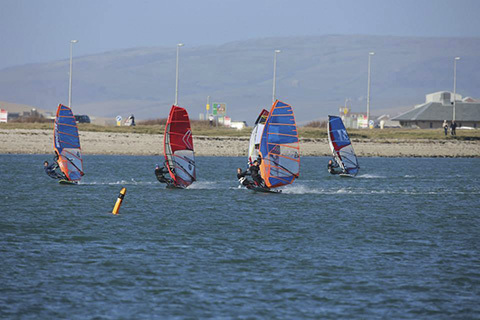 To continue development of national sailors throughout the winter plus utilising their experiences to assist and coaching newcomers. 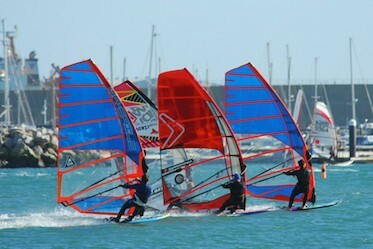 Coaching, low level racing, clinics theory and practical, nutrition, demo equipment, ability groups, plus the facility to hire equipment on site. In the case of insufficient wind. 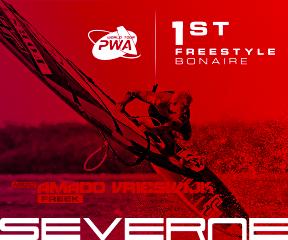 There is the potentially for one roll over to the following weekend. £20 per day or £30 per weekend.